Show me some with shadows enabled, then we might start talking Even with that improvement... GTA 3, released 17 years ago, has better trees than both P3D and X-Plane... I really wish we could have something better. Forget about SpeedTrees and their licensing fees... That's not a real solution. Really looking forward o that one! 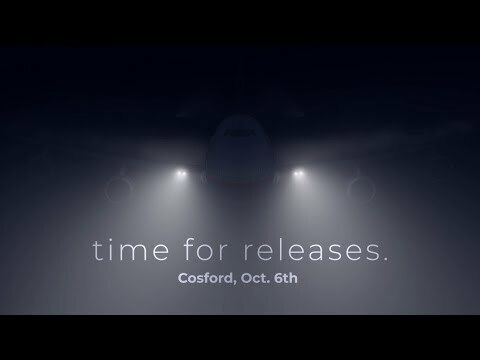 x-plane XVision -- by the creator of PTA, it's PTA for X-Plane ! 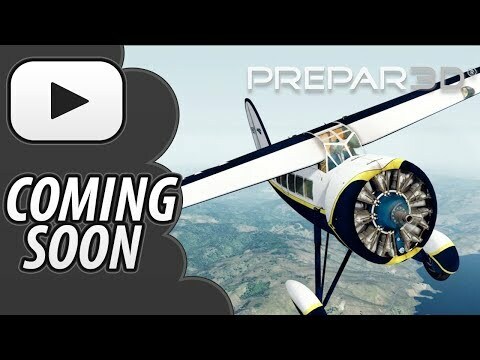 prepar3d / fsx The stolen ATR? Misc is good for me!